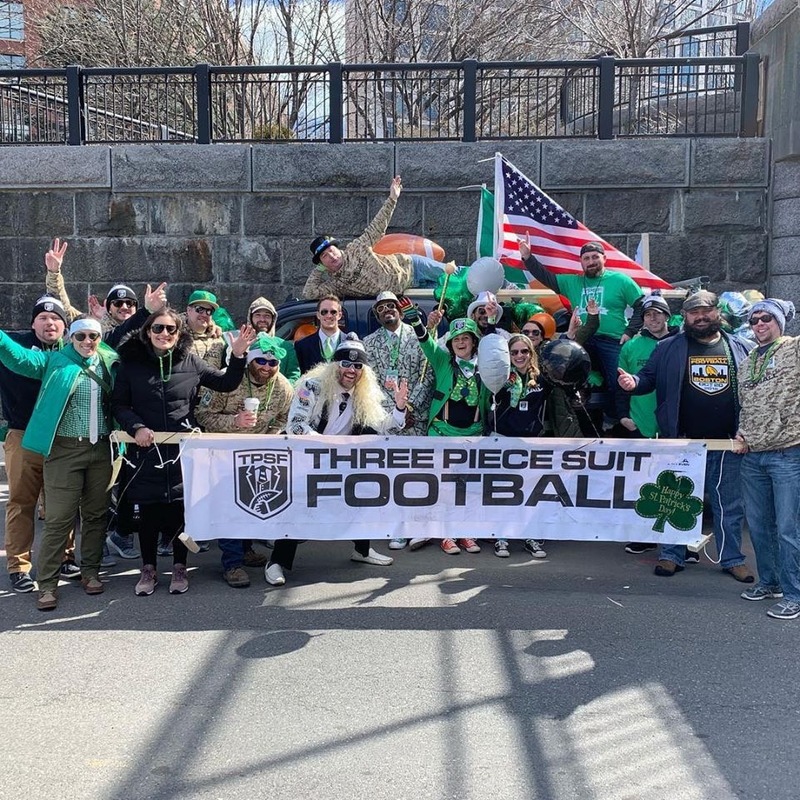 TPSF Boston at the 2019 St. Patrick’s Day Parade! On March 17th, TPSF Boston walked the St. Patrick’s Day parade to promote our charity Operation Delta Dog and our upcoming events! It was an absolute honor to be a part of one of the oldest St. Patrick’s Day traditions in the world! The experience was phenomenal and the crowd was incredible! Did you see us?? If not, you can catch us at our annual charity golf tournament (6/15/19) or at our annual charity football game (10/19/19)! All proceeds raised go to Operation Delta Dog!